Everyone knows of a marriage in crisis. 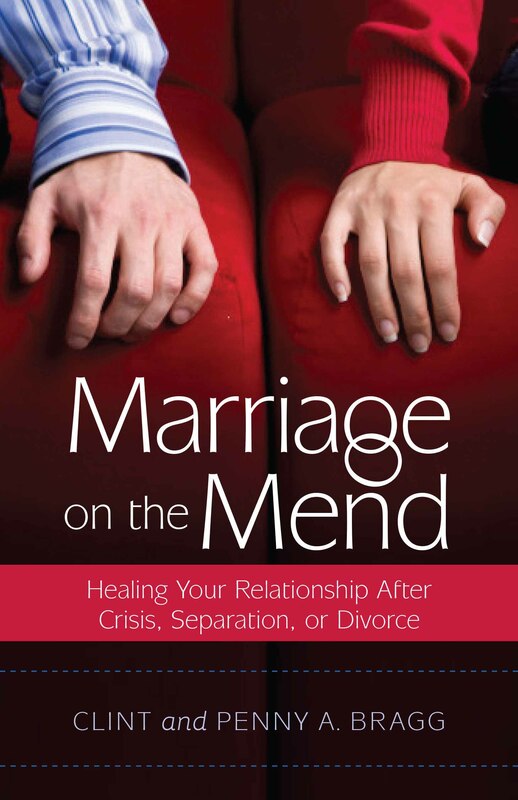 But, do you know how to effectively pray for the reconciliation of that relationship? Our latest article entitled, It’s a Matter of Prayer, gives a tangible prayer strategy for reconciliation and restoration.